You will be pleased with this recently renovated 3bd1.5ba home. 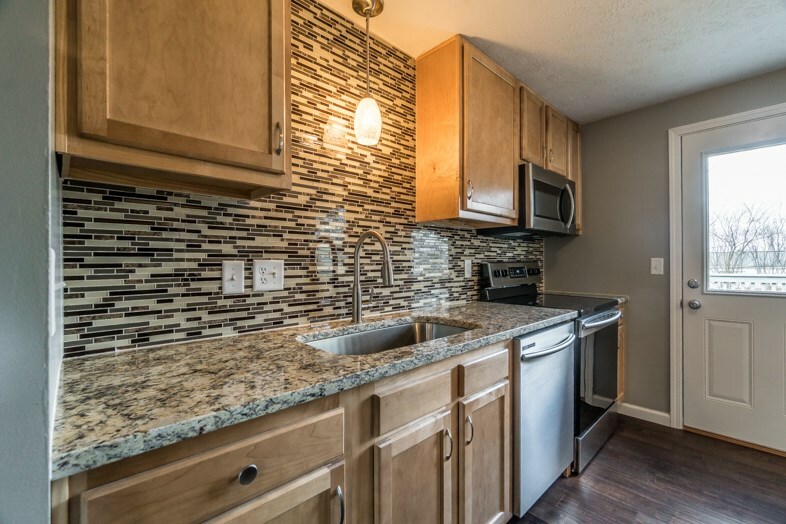 New Carpet, New paint throughout, new cabinetry and new granite tops throughout, new hardwood floors, New Samsung appliances, New Tile Floors, New tile back splashes and Shower surrounds. Basement is finished and has a 1 car garage. New Landscaping includes a large deck to overlook the spacious backyard. NOTE: This property was sold on 2/4/2018 and is no longer available. The details listed below are believed accurate to the date of the sale and are subject to change.